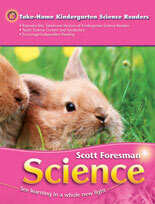 Blackline masters of each Kindergarten Science Reader help involve families in their children's learning. 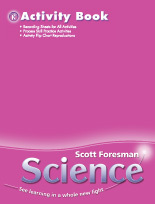 Easy-to-use, spiral-bound guide includes all you need to successfully teach Scott Foresman Science. 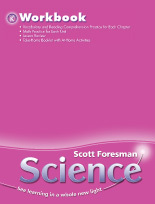 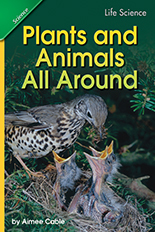 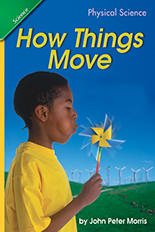 6 copies each of one reader per chapter help students recal and discuss science content.